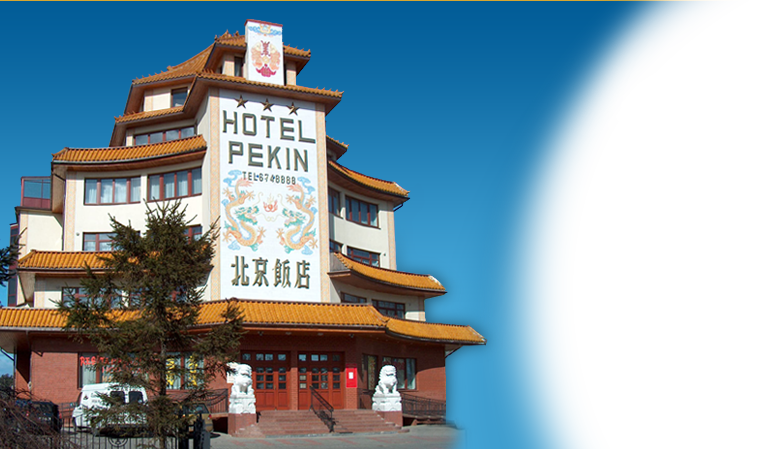 Welcome to the Hotel Pekin website. 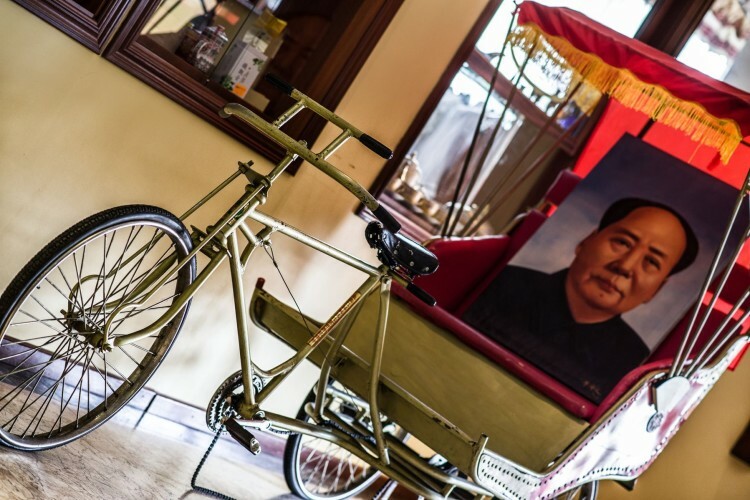 Kashubian region and beaches of the Baltic Sea, than we would like to invite you to the Hotel Pekin. Far east look at the Chinese hotel undoubtedly attracts the eye of every passerby. 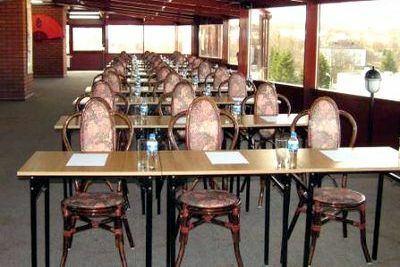 Enjoy our unique services, individual and also organizing all kinds of meetings, trainings and conferences. 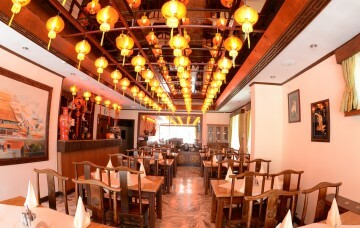 We provide high standard of hotel and restaurant facilities and professional, friendly service. located in the immediate vicinity of the hotel. 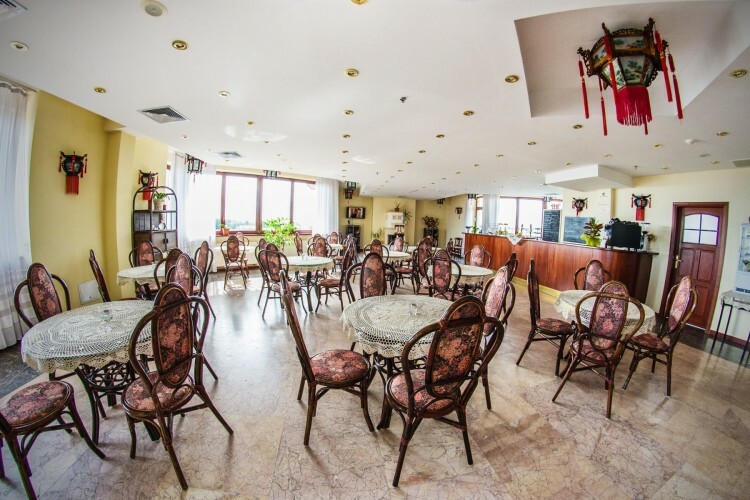 Hotel "Pekin" has 3 well-equipped conference rooms for 50, 70 and 120 people, fully capable of holding different kinds of meetings, conferences and training courses. Another advantage of the hotel is the recreation area which includes physical therapy, sauna, swimming pool, tanning bed, table tennis and billiards. 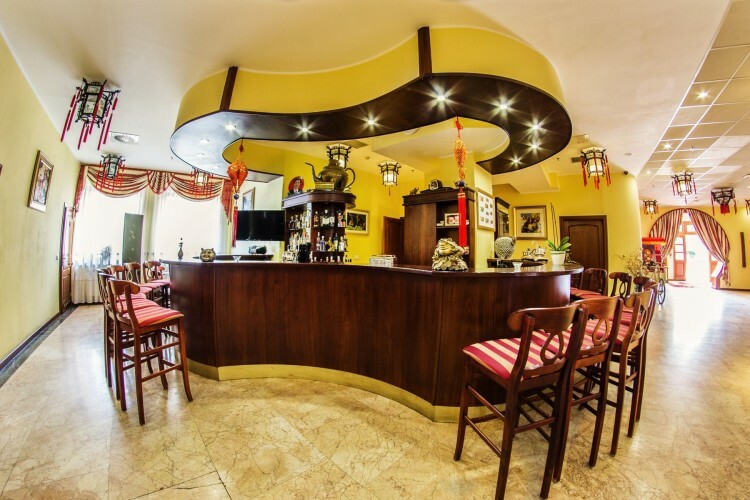 We warmly invite you to Chinese restaurant "Beijing" located in the direct neighborhood, which in the opinion of our sympathetic customer is the best Chinese restaurant in Poland.